A knife tang, which many people may not realize, is one of the most important structural components of a knife. It is the portion of the knife blade that juts into the handle of the knife and gives it resistance and strength and durability when performing tasks big or small. 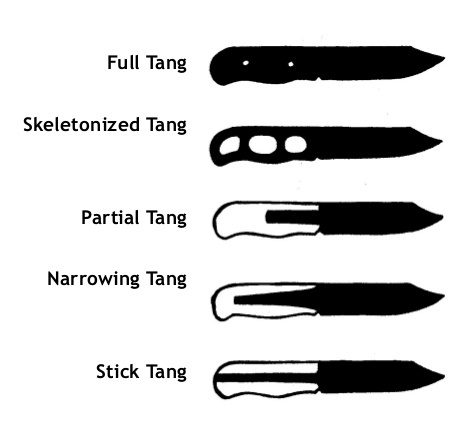 The tang comes in many different forms, such as a full tang (which is ideal to have), a partial tang, a push tang, and a skeletonized tang. 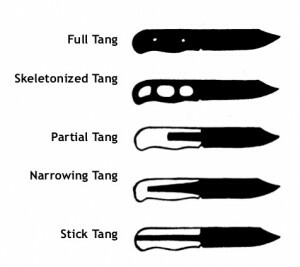 The tang is most commonly found on fixed blade knives. There are several other kinds of knife tangs, which I can’t cover today, but I will renew this discussion in a future post. 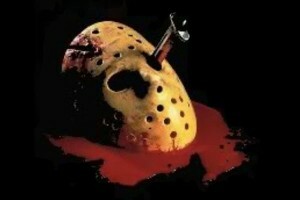 Nothing ruins a nice relaxing trip to Camp Crystal Lake on Friday the 13th like the abrupt intrusion of that hulking wall of undead flesh known as Jason Voorhees. 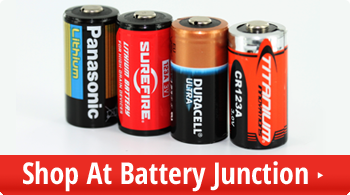 That hockey mask wearing hooligan has been ruining everyone’s fun for years, and here at Battery Junction we think it’s about time to put that masked meat-bag down for good. If we’re gonna survive his unstoppable onslaught, we’re gonna have to get to know our enemy.